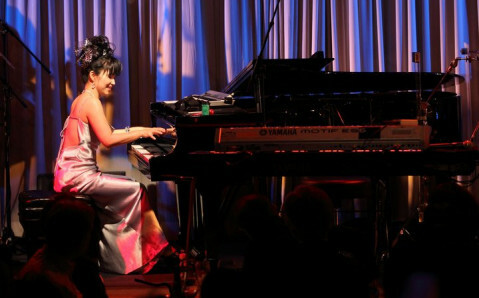 On March 8, the famous Japanese piano player and composer Keiko Matsui will perform in Odessa again. She will introduce her most recent album Journey to the Heart and her best hits. Keiko Matsui’s music knows no boundaries, and the blend of musical influences made it truly unique. “Keiko Matsui is a wonderful jazz performer, her music embraces strong classical, world and new-epochal impact, which, as a result, is truly unique. 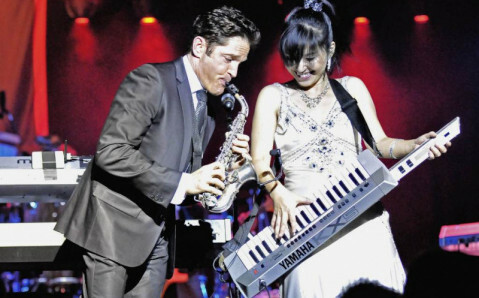 Keiko’s talent overshadows others, her amazing tunes are breathtaking!” states Deni Ways, vice president Jazz A&R of the Shanachie Entertainment company. The piano player has over 20 studio albums, one and a half million records sold in the USA alone, hundreds of concerts worldwide.